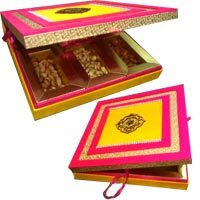 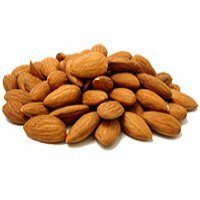 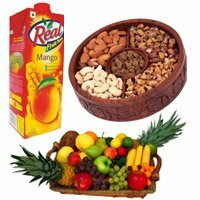 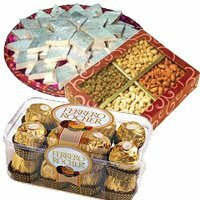 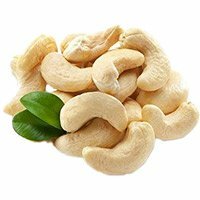 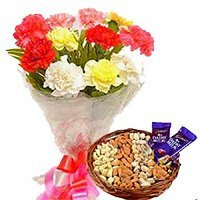 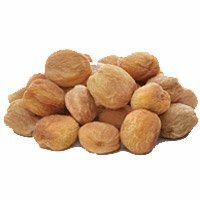 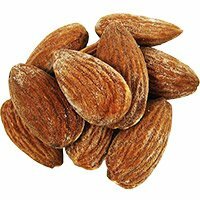 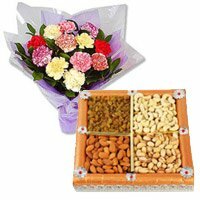 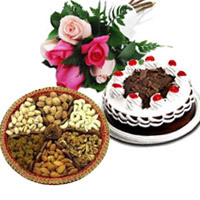 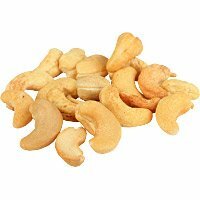 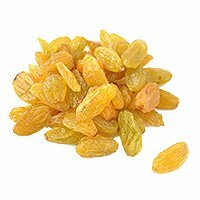 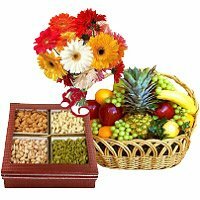 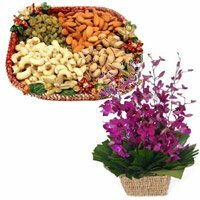 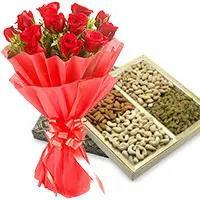 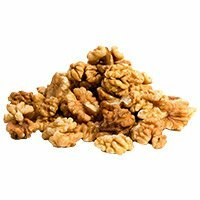 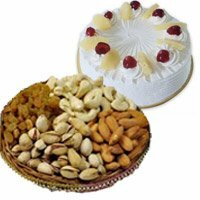 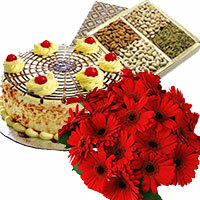 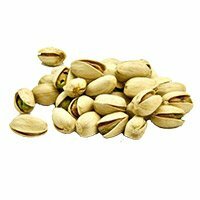 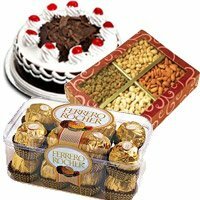 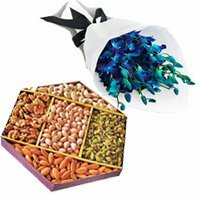 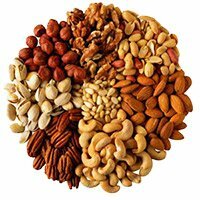 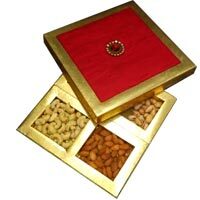 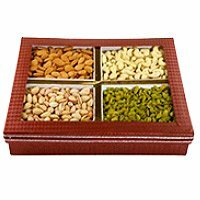 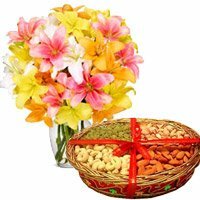 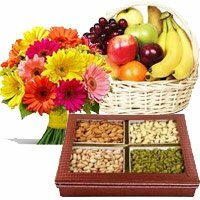 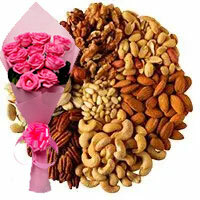 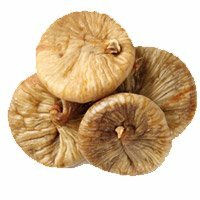 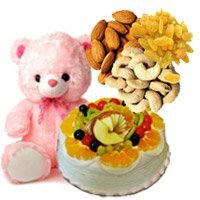 Dry Fruits to Hyderabad Buy Best Dry Fruits Like Dry Dates And Dry Grapes Online Here, Send Gifts To Hyderabad Online. 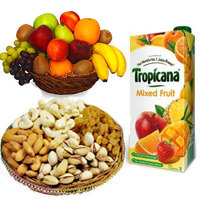 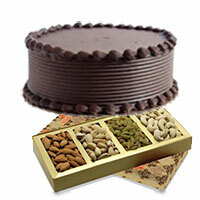 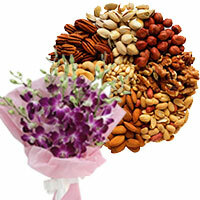 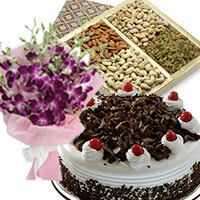 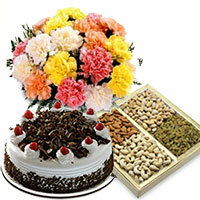 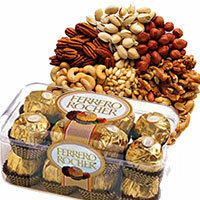 We deliver Dry Fruits to all over Hyderabad. 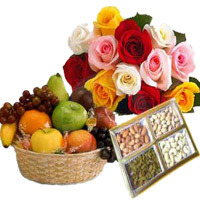 Valentines Day, Mothers Day and New Year. 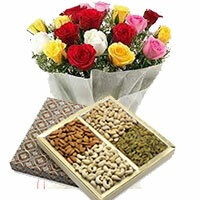 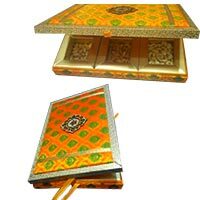 Send Gifts to Hyderabad So what you are waiting for.